For personalized information and contact one of our lawyers click here. Thanks to our service Trademark law, you can now evaluate the status of your brands before its formal registration of the same. 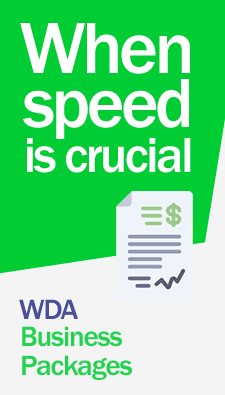 WDA has a team of elite professionals who will accompany you through both pre and after registration stages giving our traditional 100% personalized service, and immediate response to each of your questions. For personalized information and to contact one of our lawyers click here.